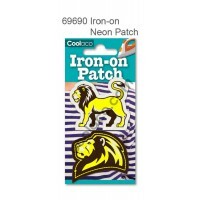 Iron-on Canvas Neon Patch #69721 Feature: 1. 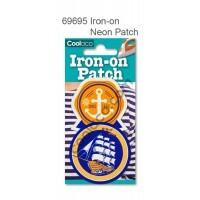 Non Toxic & safe (Conforms to..
Iron-on Canvas Neon Patch #69723 Feature: 1. 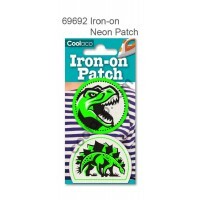 Non Toxic & safe (Conforms to..
Iron-on Canvas Neon Patch #69727 Feature: 1. 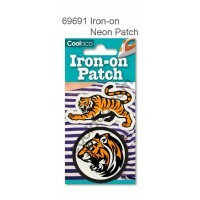 Non Toxic & safe (Conforms to..
Mini Iron-on Canvas Neon Patch #69679 Feature: 1. 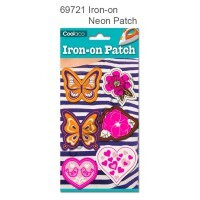 Non Toxic & sa..
Mini Iron-on Canvas Neon Patch #69681 Feature: 1. 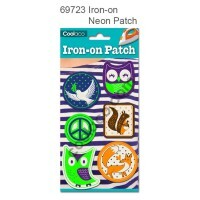 Non Toxic & sa..
Mini Iron-on Canvas Neon Patch #69682 Feature: 1. 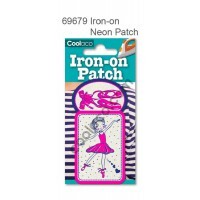 Non Toxic & sa..
Mini Iron-on Canvas Neon Patch #69683 Feature: 1. 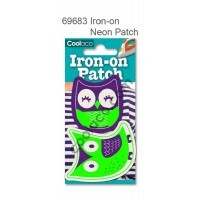 Non Toxic & sa..
Mini Iron-on Canvas Neon Patch #69684 Feature: 1. 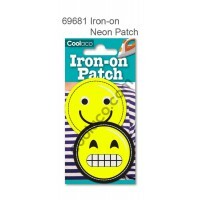 Non Toxic & sa..
Mini Iron-on Canvas Neon Patch #69690 Feature: 1. 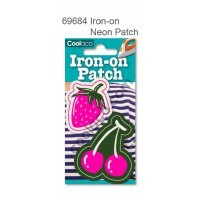 Non Toxic & sa..
Mini Iron-on Canvas Neon Patch #69691 Feature: 1. 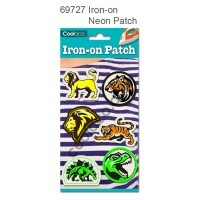 Non Toxic & sa..
Mini Iron-on Canvas Neon Patch #69692 Feature: 1. 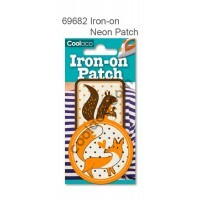 Non Toxic & sa..
Mini Iron-on Canvas Neon Patch #69695 Feature: 1. Non Toxic & sa..